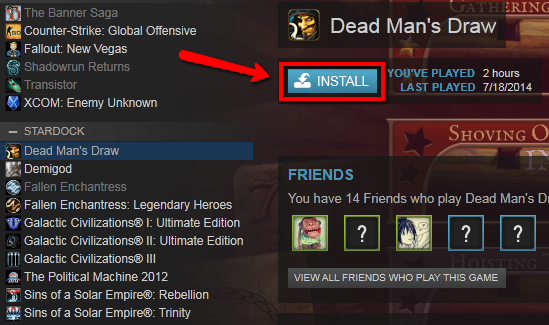 -Please ensure you are using the latest non-Beta driver from your graphics card manufacturer. For laptops, please note that you may have more than one video card (Intel + another brand) so be sure to update both if that is the case. 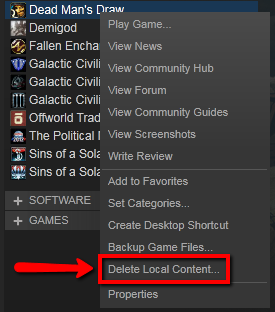 Delete the prefs.ini file from the respective Stardock game folder located here and try to run the game again. 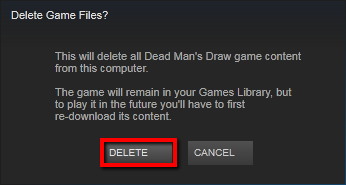 Then reinstall the game to see if that has fixed the issue you're having.